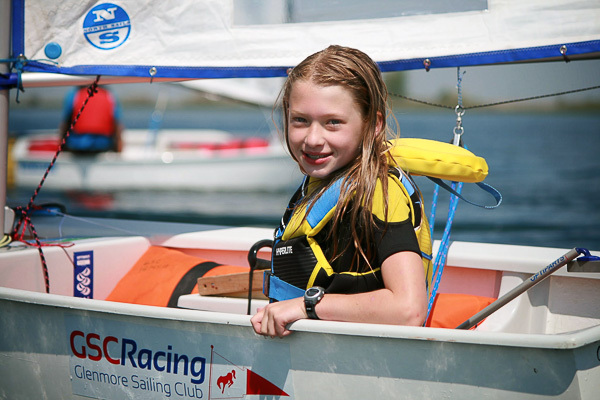 The Club has sailboats available for members - from beginners to Canada Summer Games race boats. When compared with renting a sailboat for $50/hour or the cost of buying, storing, maintaining, and insuring a sailboat... The Club's Co-op Boat program is incredibly cost effective. This fee is discounted by 50% on September 1st annually. As a Community Sailing Club, we have boats for members to sail. Annual Club Membership and the Co-op Boat Program Fee ($200 in 2019) provide a low-cost, low-commitment alternative to boat ownership. Come get your BTUs (boat time units) with the Club. 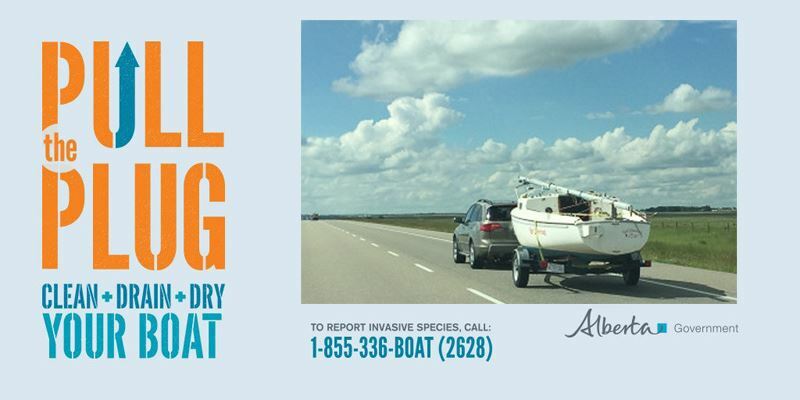 There are a limited number spaces in the Co-op Boat Program to ensure all users have good access to boats all season. Please read the Co-op Boat Usage Agreement / Release and Waiver before signing up. SanJuan 21 (the Club owns 3 of these boats) - these keelboats are great for a family of up to six for an afternoon sail around the lake or racing with a crew of three or four. More about these boats on the fleet's website. 420 (the Club owns 9 of these boats) - These boats are excellent for all ages. 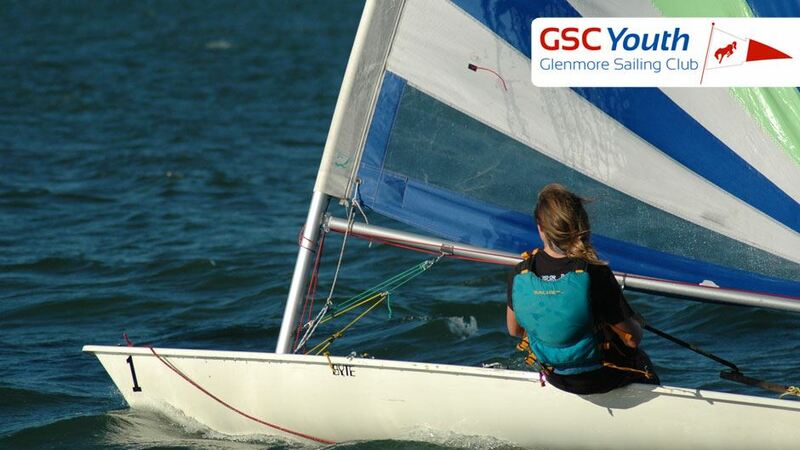 For Youth, they fit into the Long Term Athlete Development Plan and are the transition boat from single-anded to double-handed sailing and particularly for youth wanting to advance to the 29er. For post-secondary students the 420 is the boat used at more than 200 universities in Canada and the USA for collegiate sailing programs. For adults these are great boats for two people to learn to sail / advance their sailing. 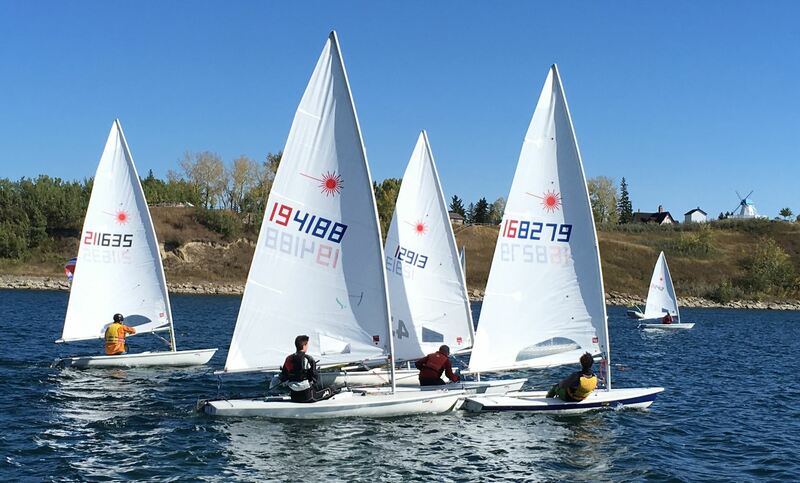 Laser (the Club owns 10 of these boats) - The Club's Lasers have multiple sail plans (4.7 / Radial / Full) accommodate sailors as they grow and gain experience. 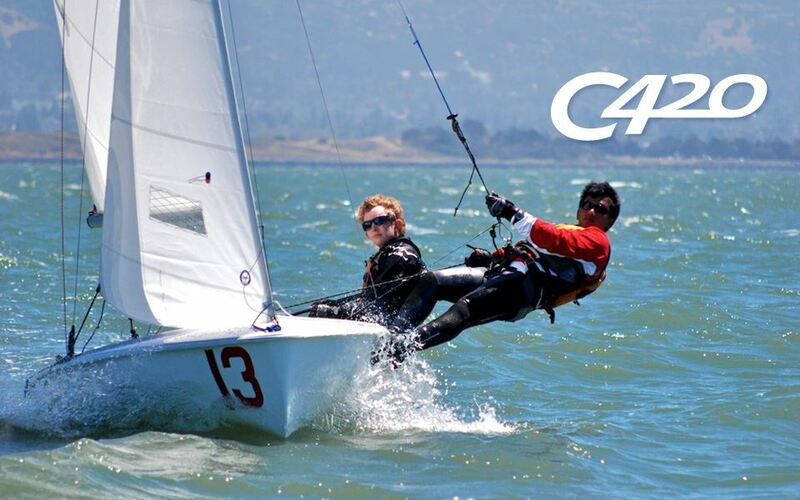 The Laser is the most popular training and racing dinghy in the world. 29er (the Club owns 2 of these boats) - These are the Ferraris of the Club. 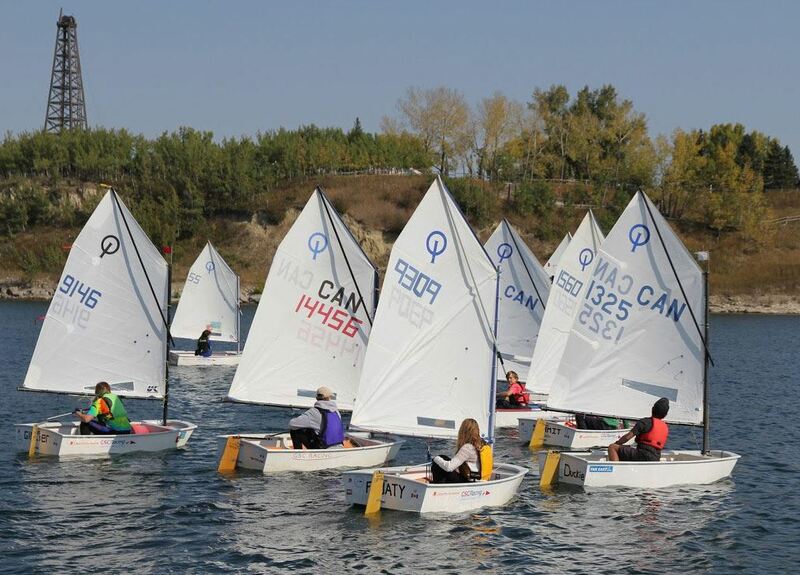 As the two person sailboat of the Canada Summer Games the Club is committed to excellence in training for our members representing the province at the Games every four years. 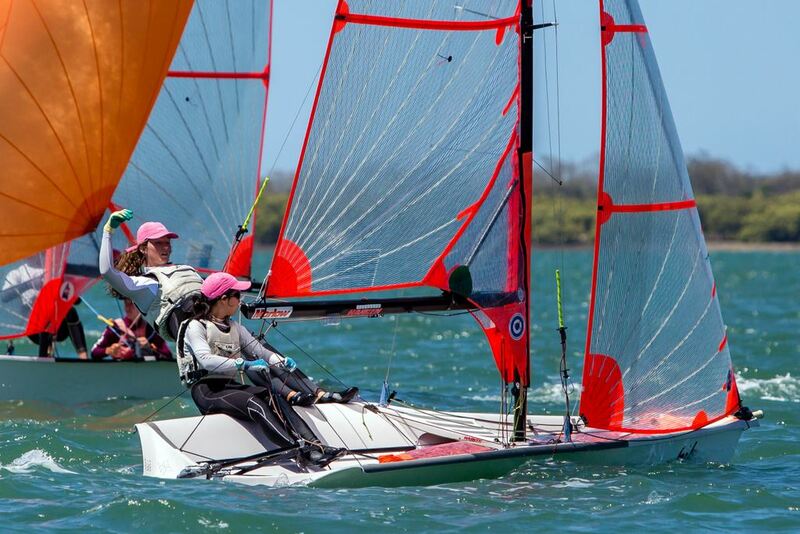 Byte (the Club owns 5 of these boats) - Bytes are a really good transition boat for youth moving from the Optimist to the Laser 4.7 or Radial. Optimists (the Club owns 26 of these boats) - For youth aged 6 to 14, these are the initial boat for many youth starting to sail and are used extensively in our Summer Sailing Camps. 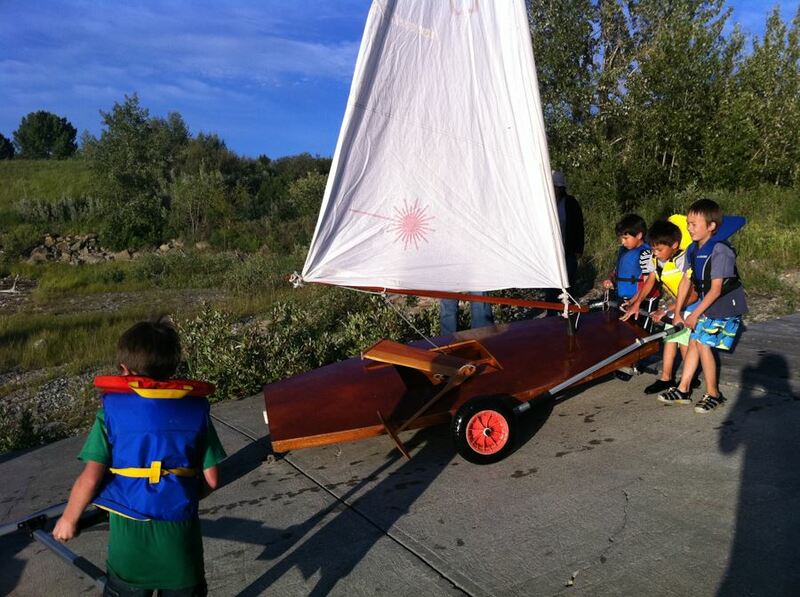 MelonSeeds (the Club owns 4 of these boats) - Designed by a Club member, the MelonSeeds are a stable and safe boat perfect for kids from 5 to 9 years old.